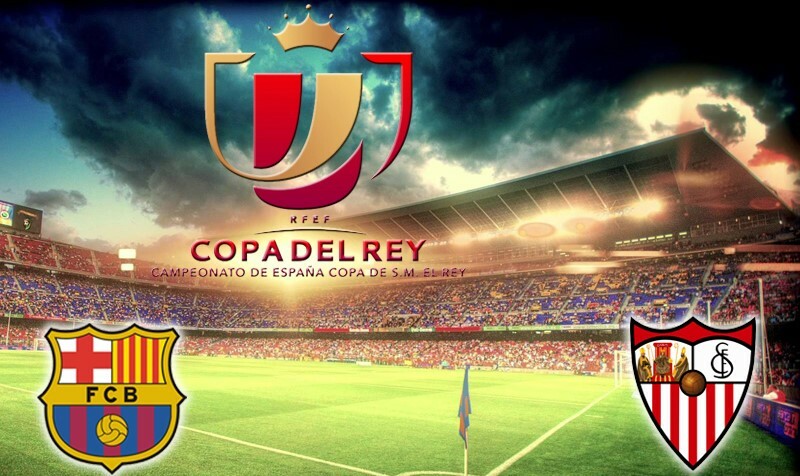 The “Copa del Rey” (King´s Cup) of Football 2015-16 is the 112th edition of this competition . With the participation of teams of First , Second, and Third Second Division B of Spanish soccer. This tournament started from September 2, 2015 and ends today , May 22, 2016. José María Gimeno Borras. Since this issue is contested the 14th trophy in possession of the competition. The finalists are FC Barcelona and Sevilla FC. The Vicente Calderon Stadium is the place of final challenge . Let’s see how they came to the final match. Atlético de Madrid 2 1 3 Sevilla F. C.